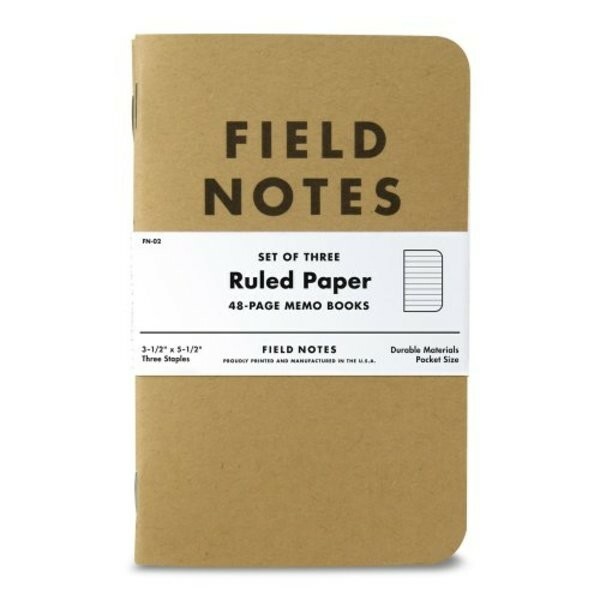 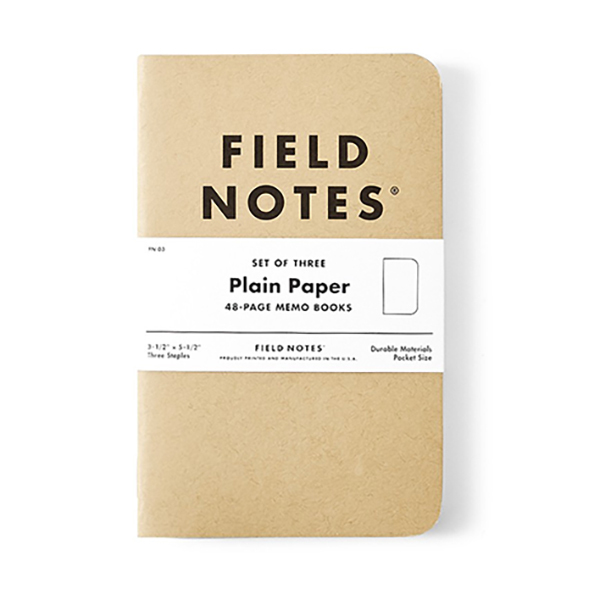 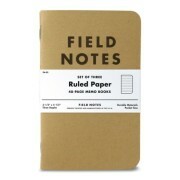 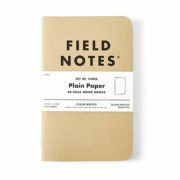 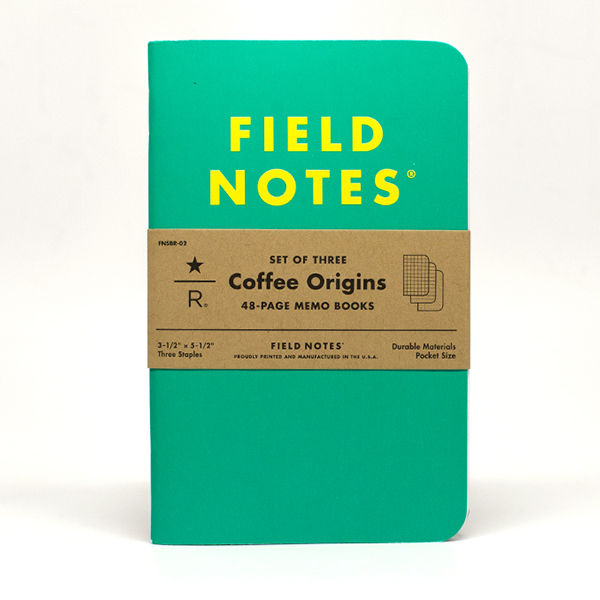 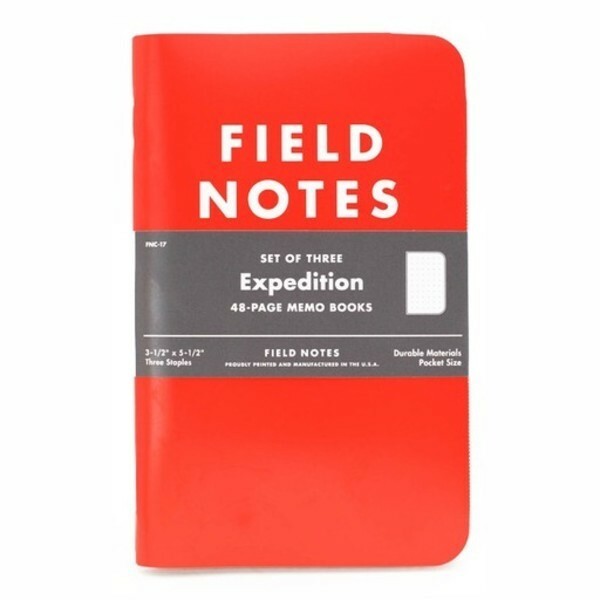 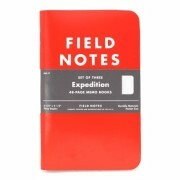 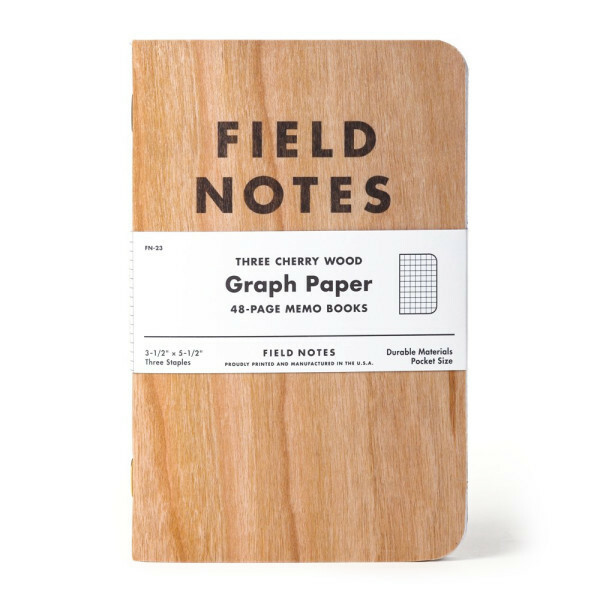 Field Notes Notebook – Coworking Co.
Field notes sketchbook. 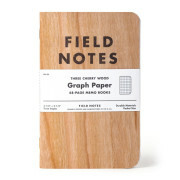 Available in three different colors: brown, red and wood. 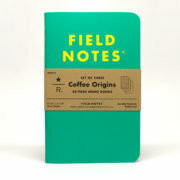 Choose the one you like!